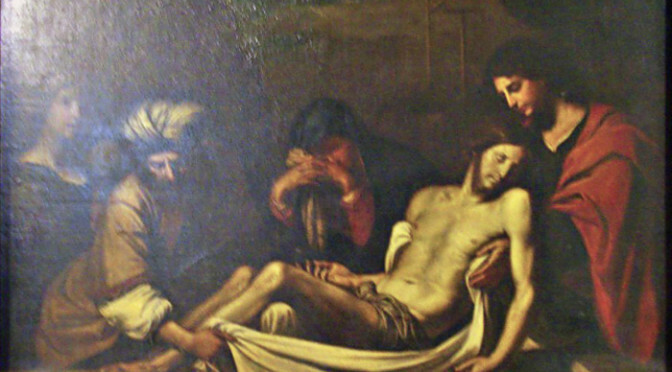 The 17th century painting, ‘The Entombment of Christ’ has hung above the altar in St Mary’s Church for over 100 years. It has now been assessed by a Masters student from the Courtauld Institute, confirming its age, and its status as a studio copy of the original painting by the Italian artist, Guercino. The Parish of Wanstead has therefore decided to restore the painting. A series of events are being held to contribute to the costs of restoration.